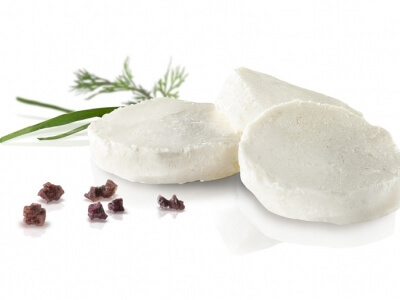 Kondov Ecoproduction Ltd. is a family-owned enterprise from Bulgaria founded in 1991. Our main facility is located in a picturesque and ecologically preserved zone in the Balkan mountain in Central Bulgaria. 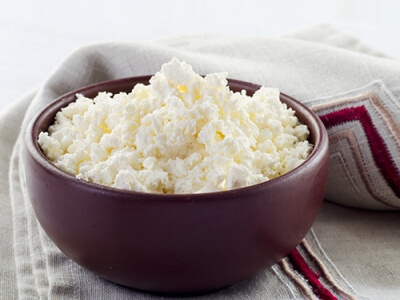 We produce and offer on the international markets a wide range of milk products, basing ourselves on the best practices and centuries-old traditions in cheese-making in Bulgaria. 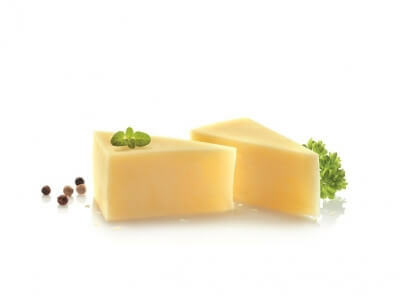 We successfully implement the experience of our partners too - for more than a decade we have been developing modern production lines of soft, semi-hard and hard cheese of the types of Gouda, Curd/Cream Cheese, etc. 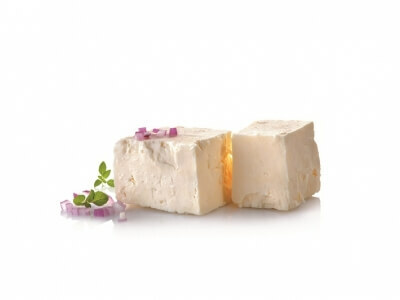 All materials that we use are subject to strict daily controls that maintain the traditional recipes of our products and ensure their best quality. We export more than 90% of our finished products to international distributors. 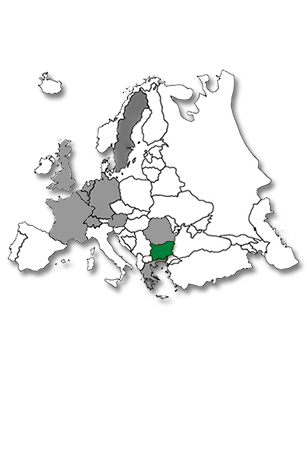 We are currently present on the European markets in Germany, France, The Netherlands, Sweden, Romania, Greece, Belgium, Austria and the UK. 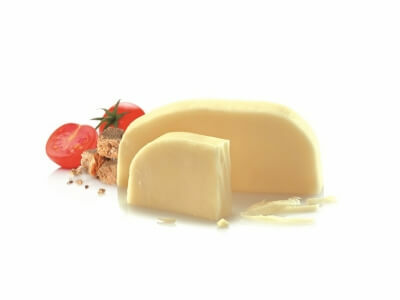 The production output designated for the Bulgarian market has increased steadily, with the main focus put on organic cheese.